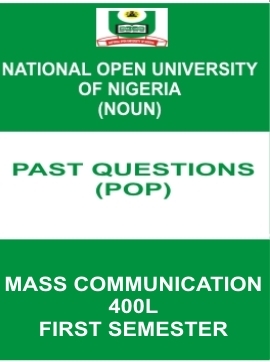 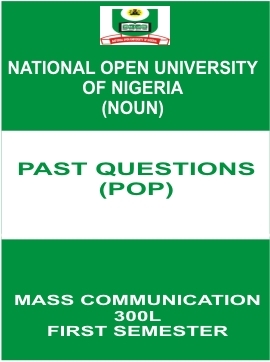 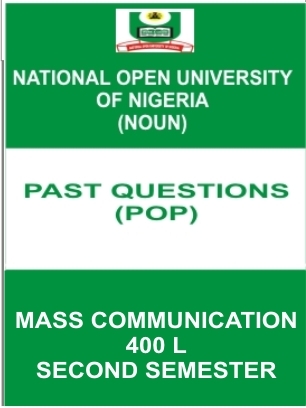 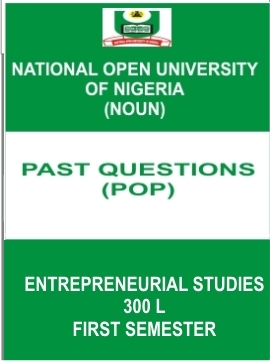 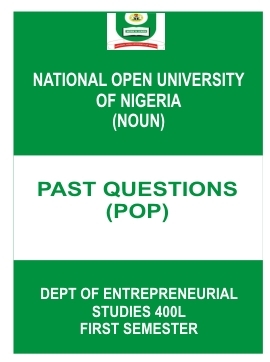 Noun Past Questions (Pop) Entrepreneurial Studies 400l first Semester – This is a compilation of National Open University of Nigeria (NOUN) Past questions for Pen on Paper (POP) for Entrepreneurial Studies. 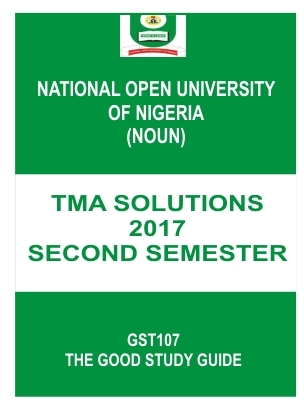 These are from exams written in 2014/2015 academic session 300L second semester. 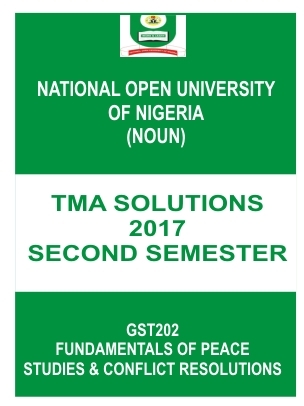 This is for study purposes and not a spoiler for future exams. Also note that pen on paper (POP) examinations are for students in 300L to PhD, exams from 100L -200L are conducted through e-exams.